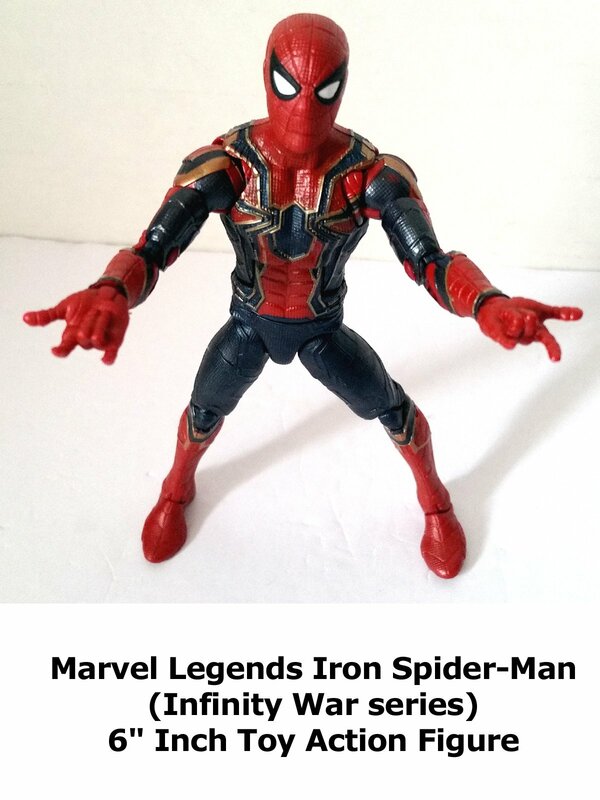 Marvel Legends Iron Spider-Man 6" inch action figure toy review. (Part of the Infinity War build a figure Thanos BAF series.) Wearing the Infinity War costume, this is another well made Hasbro action figure. Well sculpted, detailed and articulated. Though it is missing accessories, it does not have any swap out hands or extra parts.